Kubuni Scandinavia: PISA Towel Holder By Steel-Function – Get smart & sophisticated! PISA Towel Holder By Steel-Function – Get smart & sophisticated! Get hold of this smart and practical Steel-Function Pisa Towel Holder. 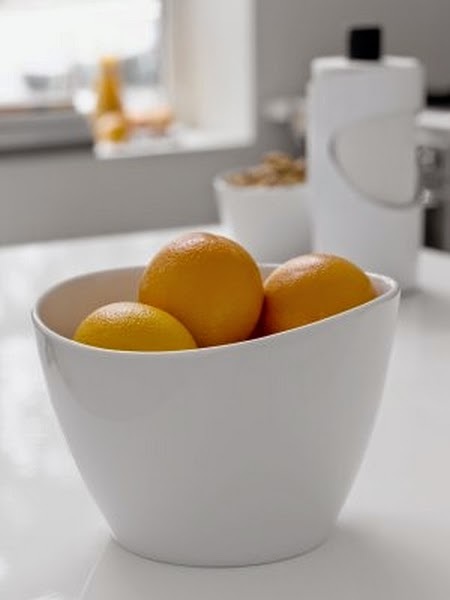 It holds the kitchen paper towel in place, which is very practical, especially when used outdoors, where wind often wraps - off the paper. 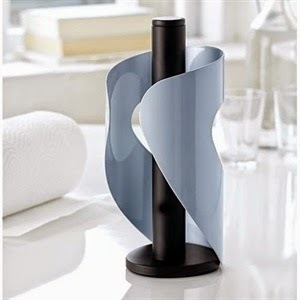 Steel function has created a paper holder that literally embraces the kitchen roll without making it harder to grab and move a piece of paper. The rounded tip of the holder "catches" easily the perforation, so that the paper on the fly can be brought off with only one hand. 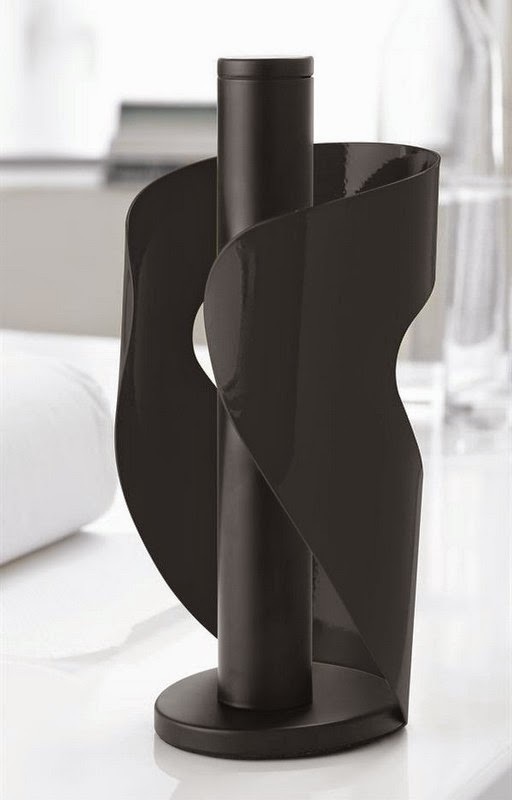 The towel holder is designed by Danish, "Sabine Stougaard Knudsen" and is made of painted metal.